With a rotation of NBA-caliber players, UK is both the #1 seed overall and the favorite to win the Championship. 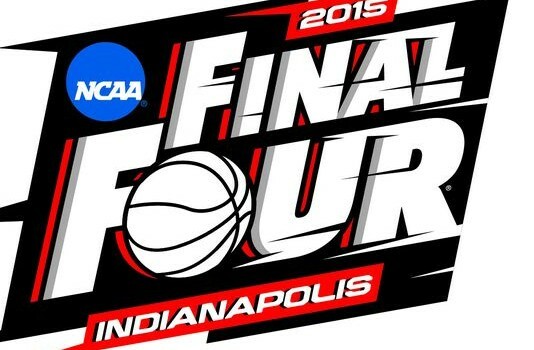 They should breeze through their bracket until the Elite Eight, where they’ll most likely face Notre Dame or Kansas. 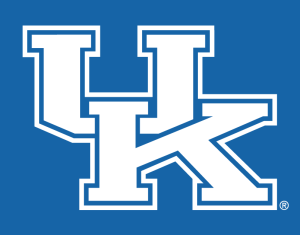 Kentucky has gone undefeated so far this season, and I see no reason why they can’t do it again in the Midwest. 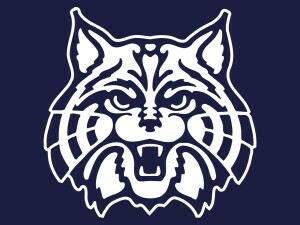 A #2 seed in their bracket, the Wildcats are much better than their position. They should be considered the favorite to win the West, even though Wisconsin will be a tough draw should they face off in the Elite 8. Neither Ohio State nor Baylor should be much competition on the road to the Final Four, and Arizona could be poised for a Championship. 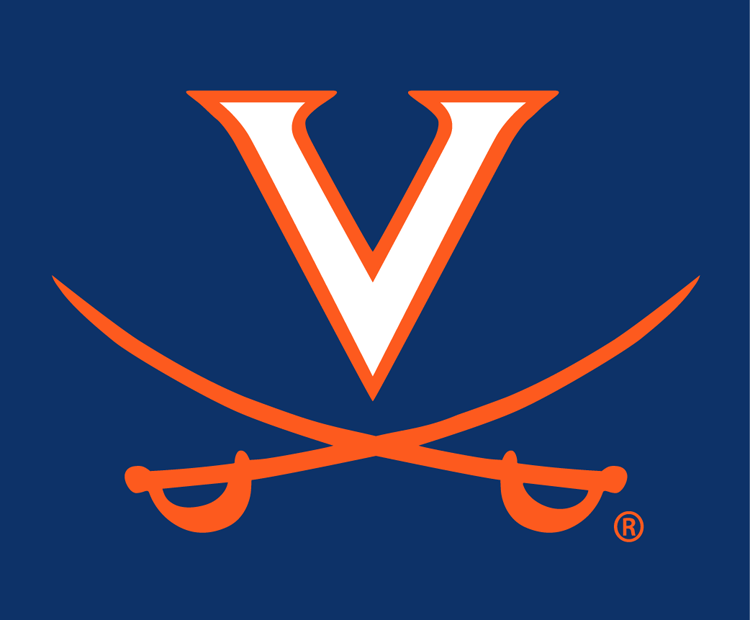 Virginia was the hands-down best team in the ACC until a few late-season losses, including at home vs Duke & at Louisville in the regular season, and in the conference playoffs vs UNC. Now they’re a #2 seed facing perhaps the toughest schedule of any team. They’ll have to potentially beat Michigan State, Oklahoma, and either Villanova or Louisville. Not easy, but for an extremely good defensive team, possible. One of the best offenses in the country, they also boast the best backcourt and the best player in the nation. But defense has been their problem all year, and could bite them in the Tournament. Duke has an easy schedule, until a late possible matchup vs Gonzaga. But the Zags aren’t big-game ready, having only faced two Top 25 teams all year. 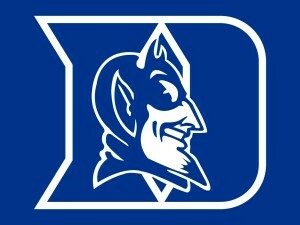 Duke played nine, going 7-2. Kentucky is the best team in the nation, undefeated up to this point, and won’t be stopped with only six games left until history. 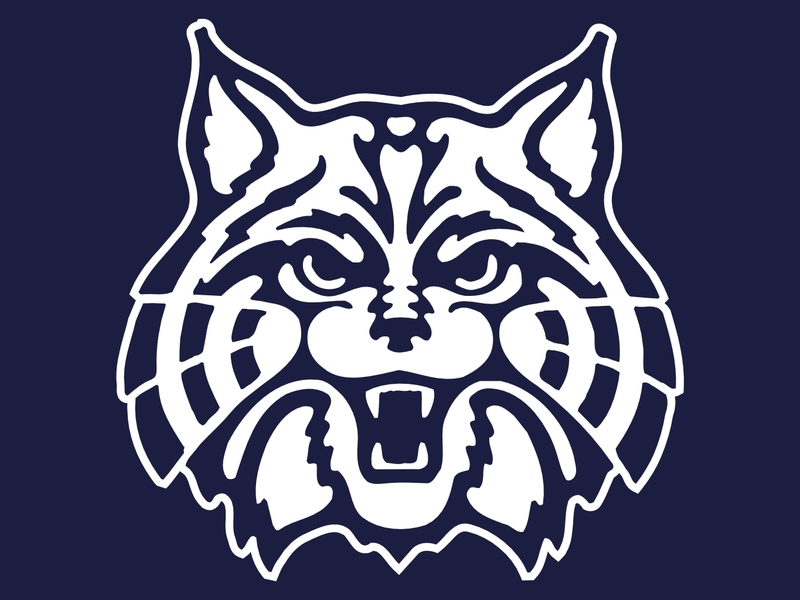 Arizona will give them their stiffest competition, but UK will come through and win it all, a solid pick if ever there was one.